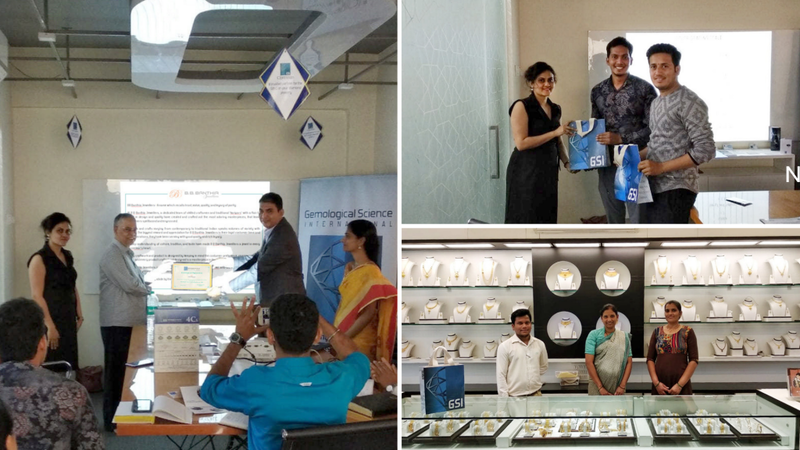 GSI, one of the largest gemological organizations in the world, conducted a seminar on diamond 4’c and sales training with reputed jewelers BB Banthia Jewelers Pvt. Ltd. The seminar was conducted at BB Banthia showroom on 4th March 2019, in Mumbai. The session extended knowledge on 4c’s diamond; diamond certification and importance of laboratory certified diamond jewelry. 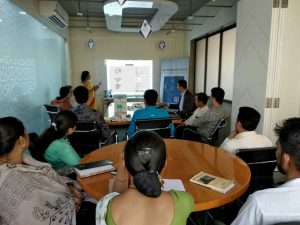 The participants were also given a detailed explanation on how, to read a trusted, genuine certificate from a reputed laboratory to improve sales and also the credibility that a GSI report holds to the diamond. As the diamond and diamond jewelry market has seen an entry of lab-grown diamonds recently, sales staff showed a great deal of interest in asking questions on lab-grown diamonds can be differentiated from the real ones. To know more about complimentary retail training programme, please contact at below mentioned e-mail. We welcome your feedback on training sessions.